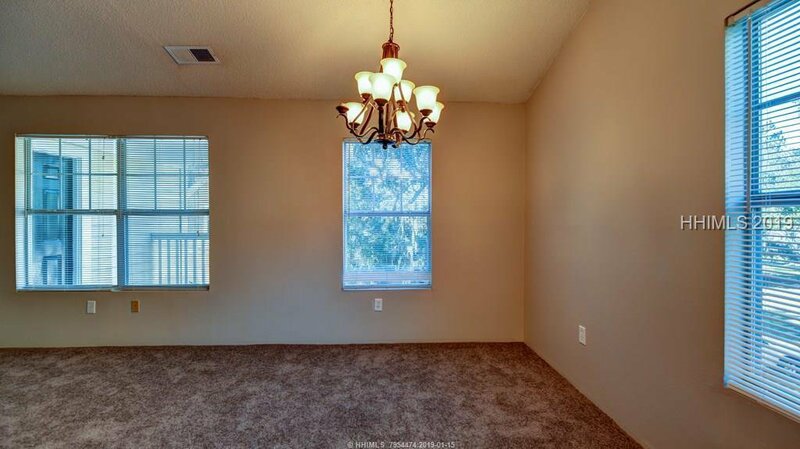 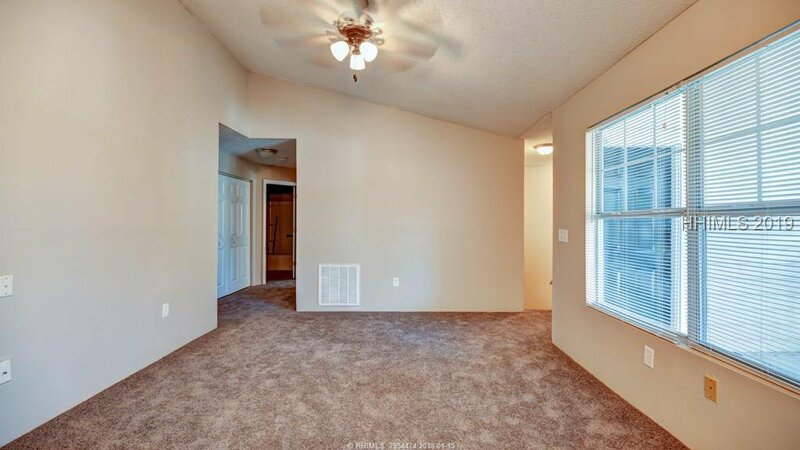 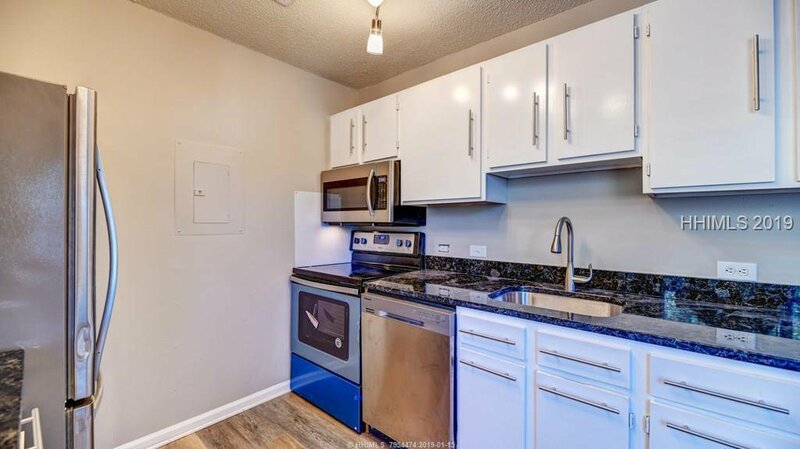 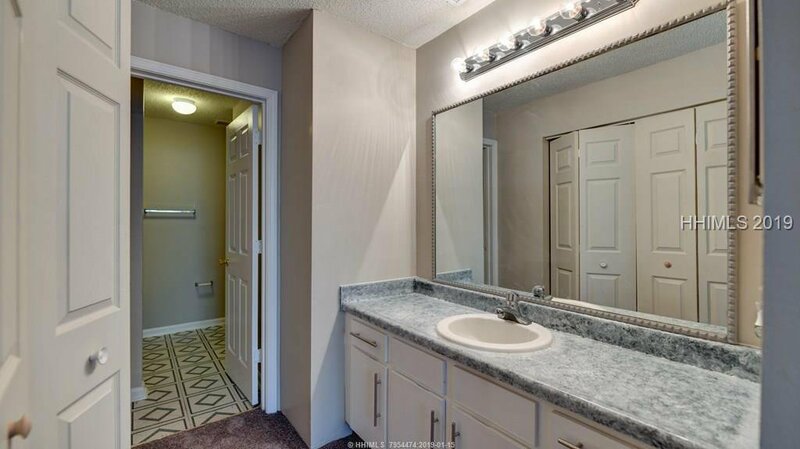 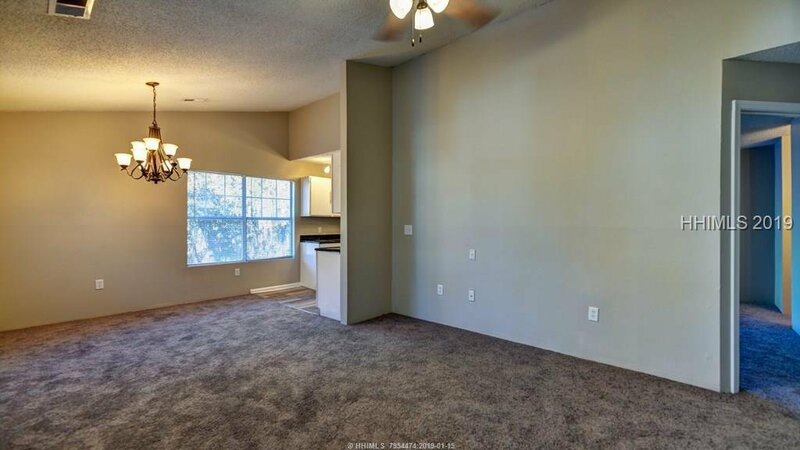 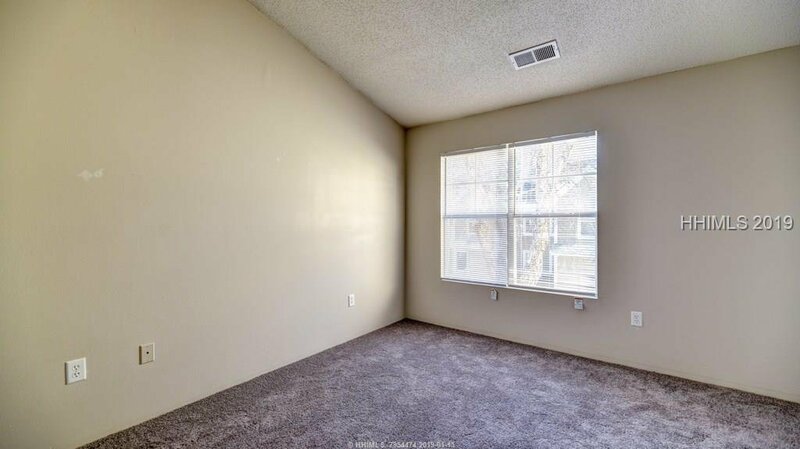 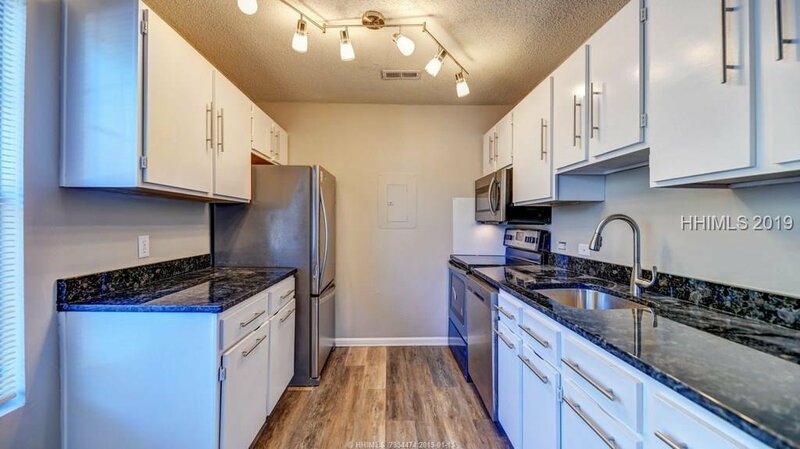 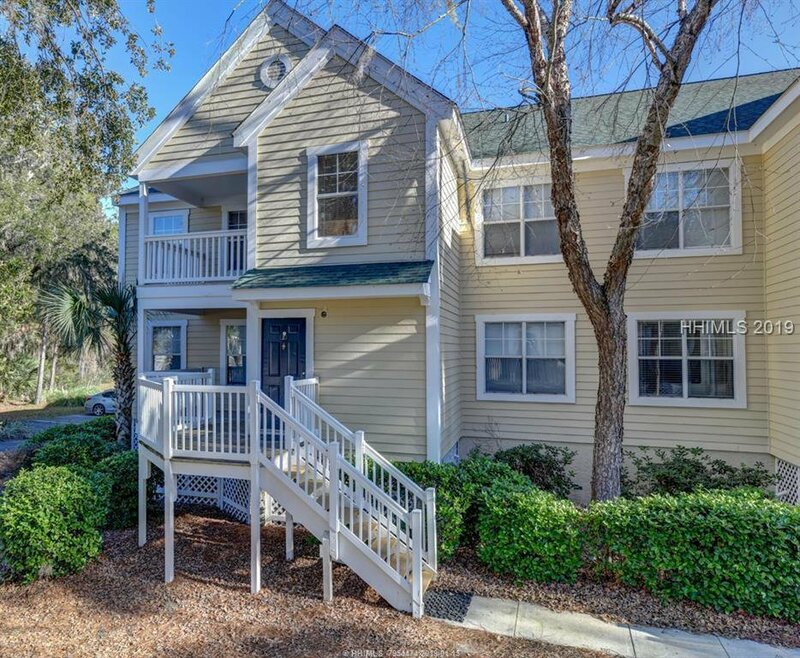 This is a convenient second-floor unit and a must see villa! 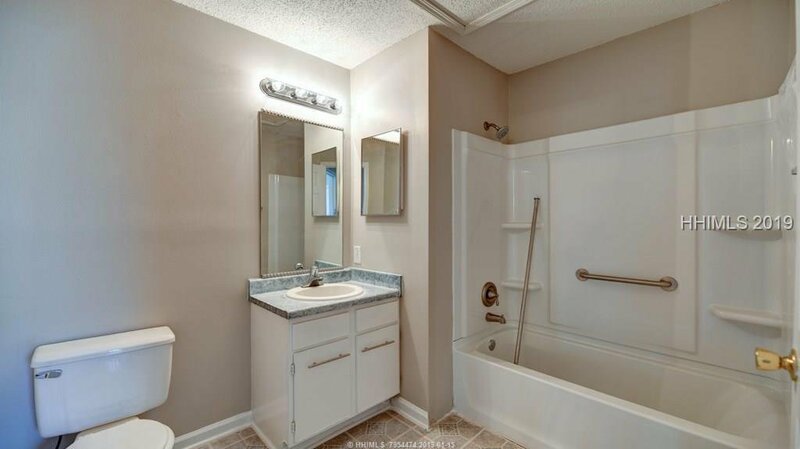 It shows perfectly with recent upgrades including granite, luxury vinyl as well as some new fixtures. 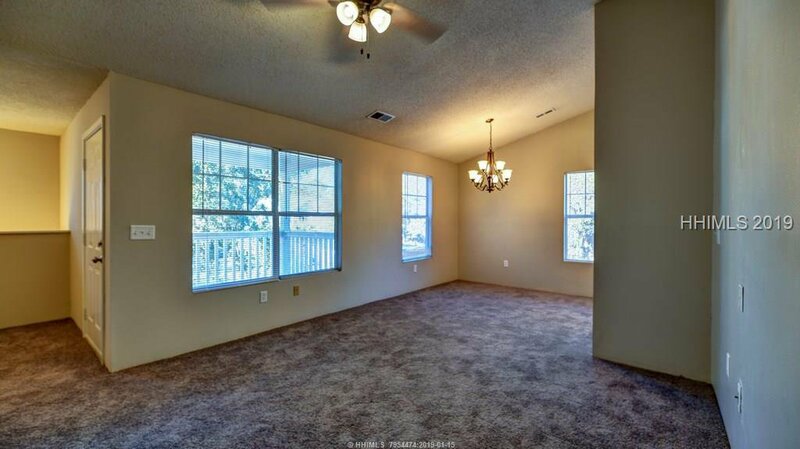 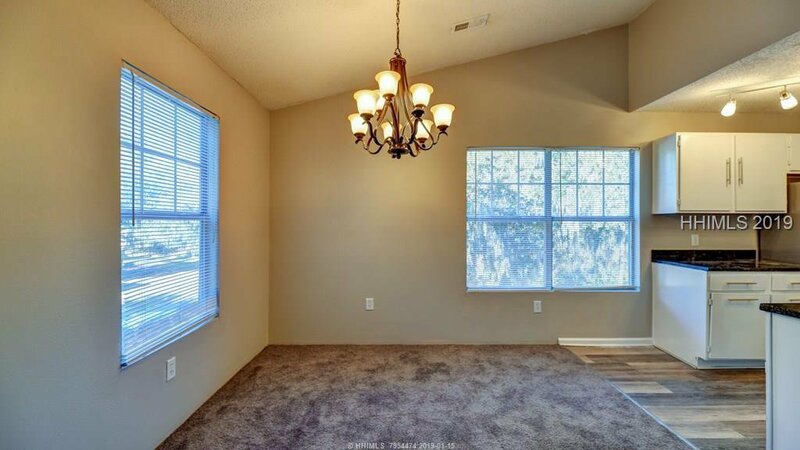 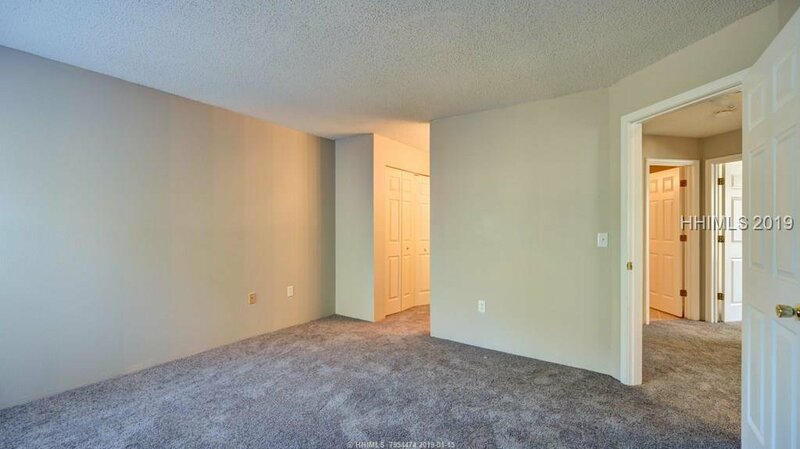 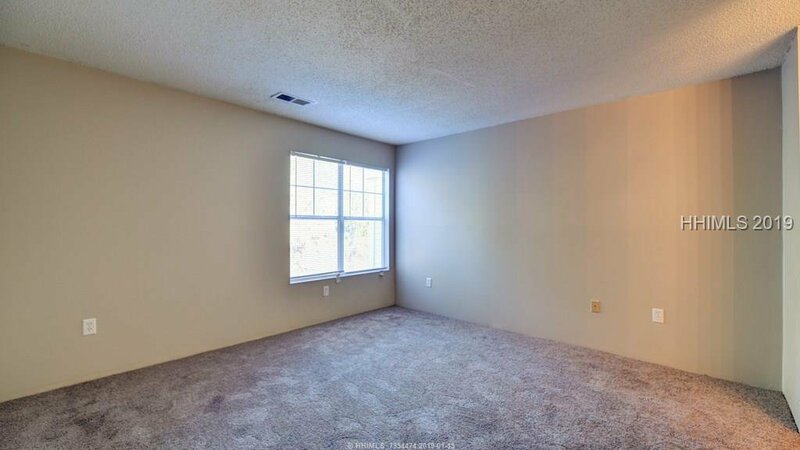 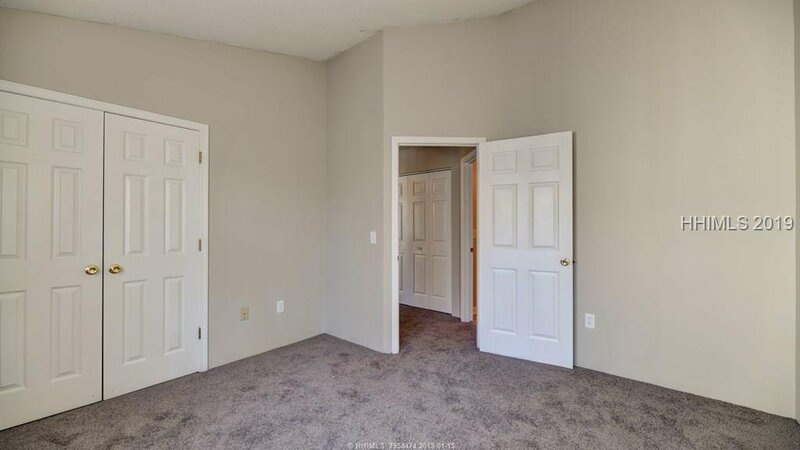 The property has new flooring and was recently painted. 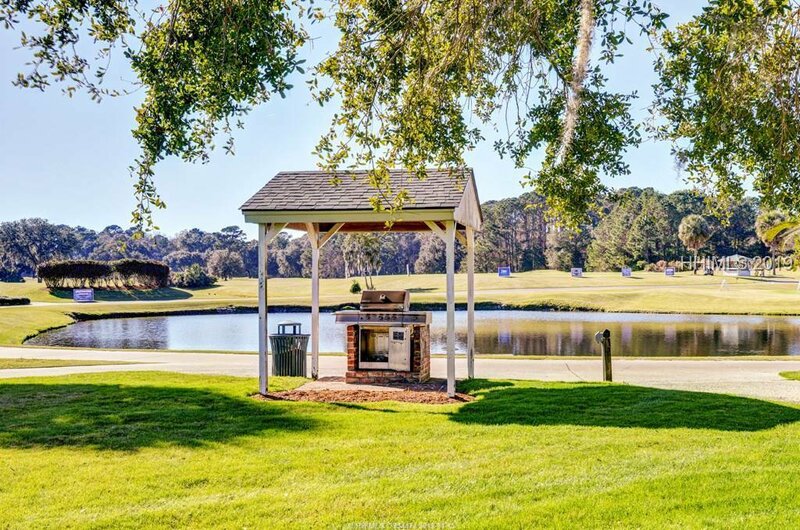 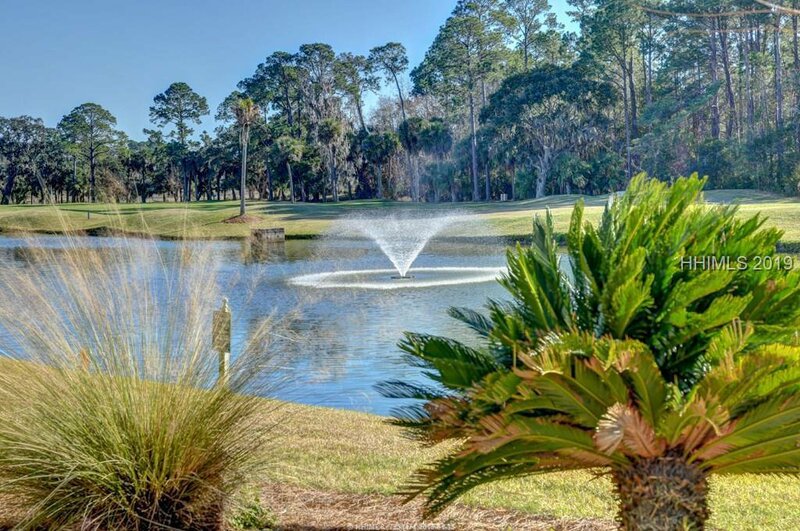 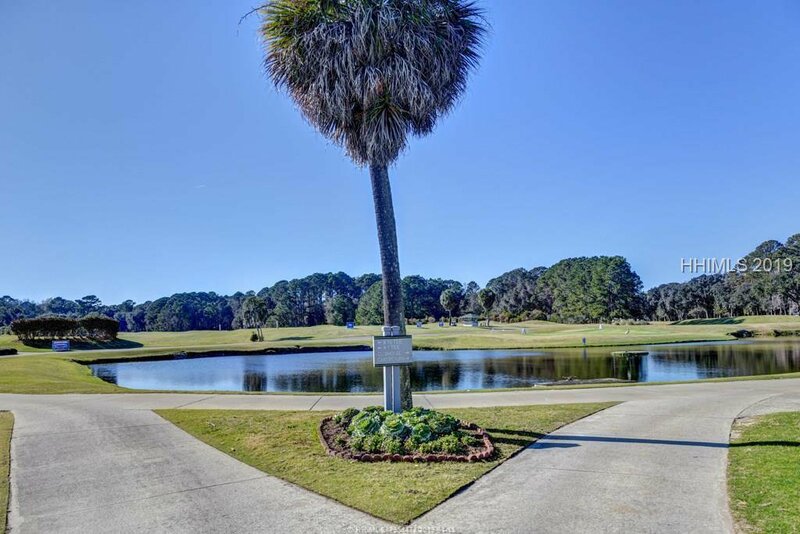 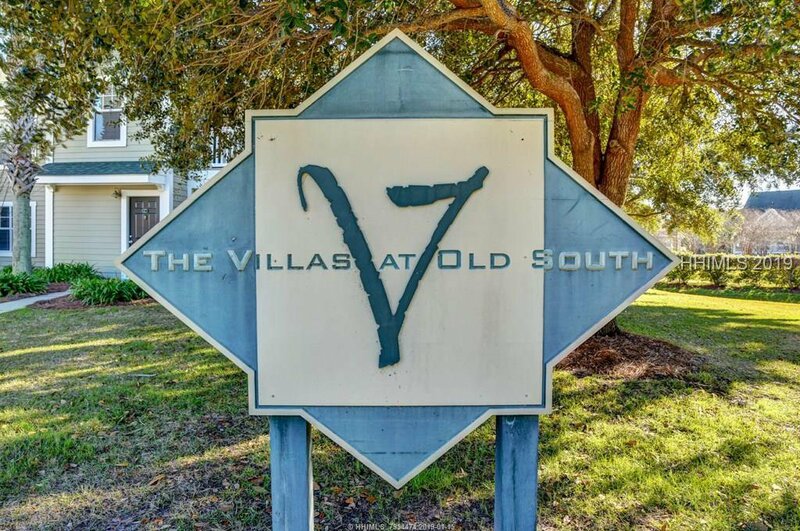 The Villas at Old South is situated between Hilton Head Island and Bluffton, SC. 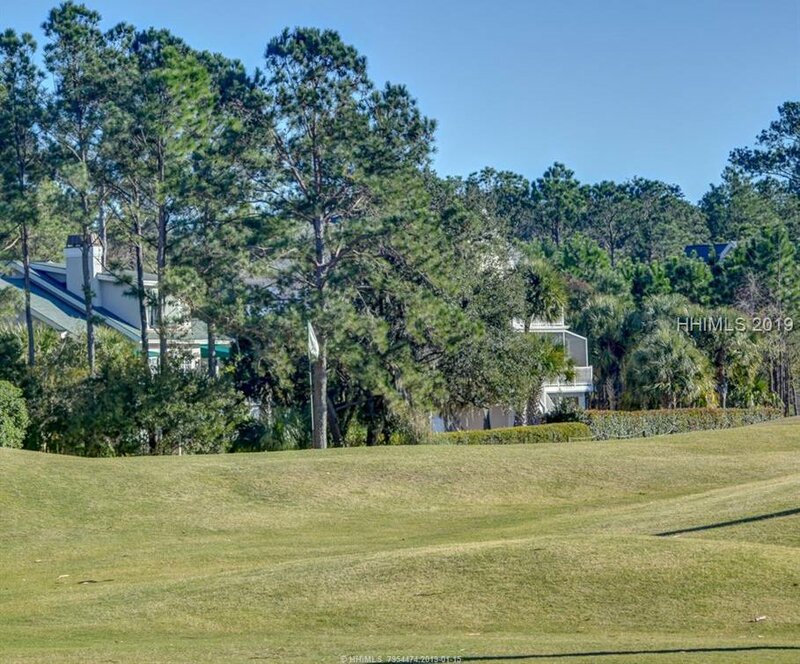 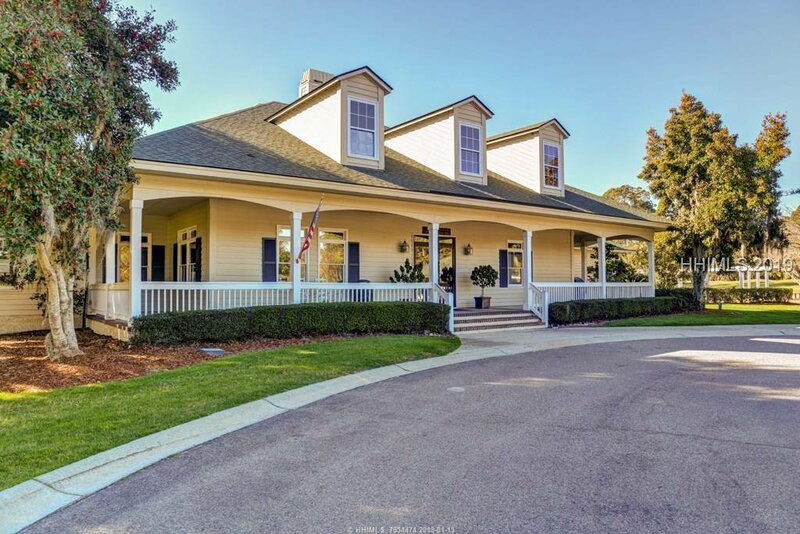 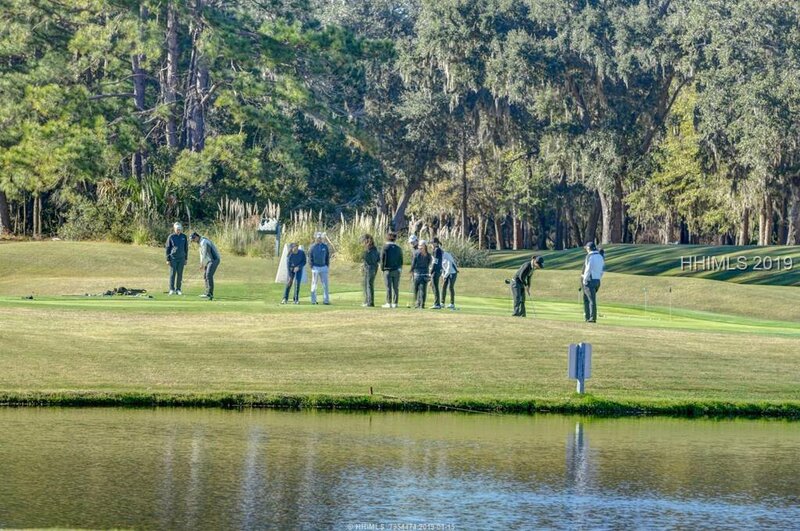 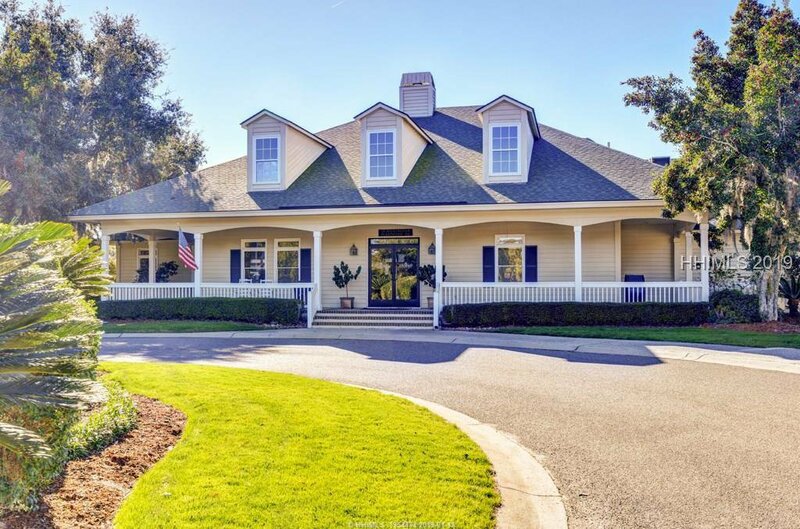 It is close to restaurants, shopping, golfing, fishing, boating, and award-winning schools. 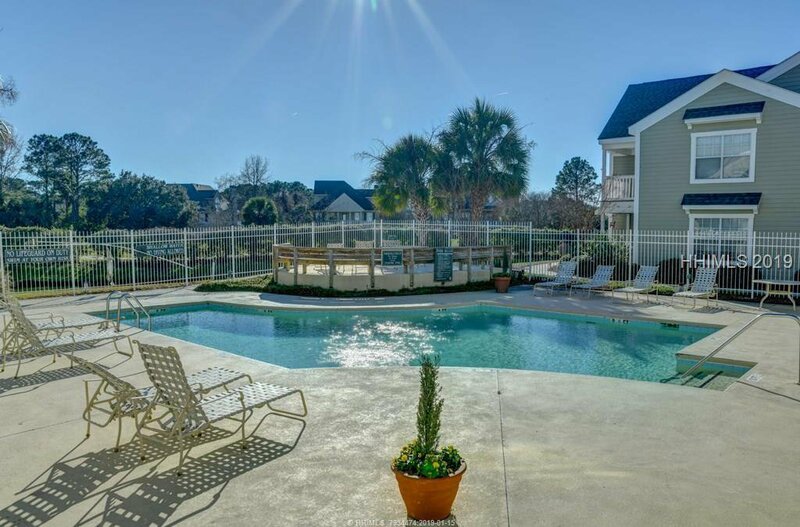 There is also an onsite pool and fitness center. 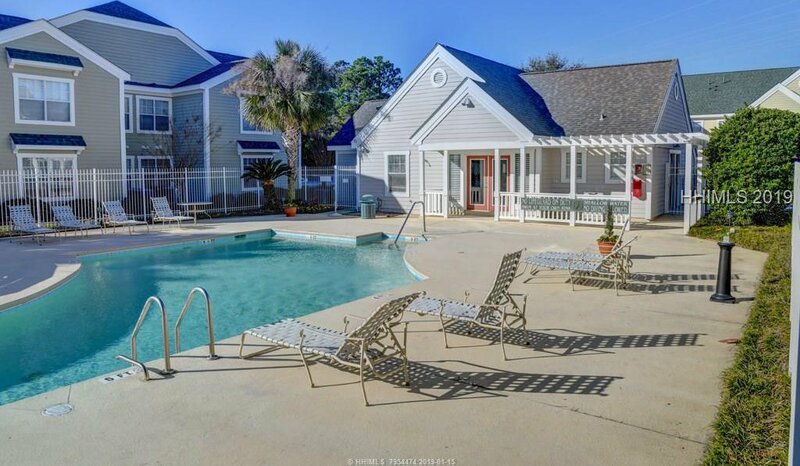 This villa is very clean and is ready for occupancy or rental!